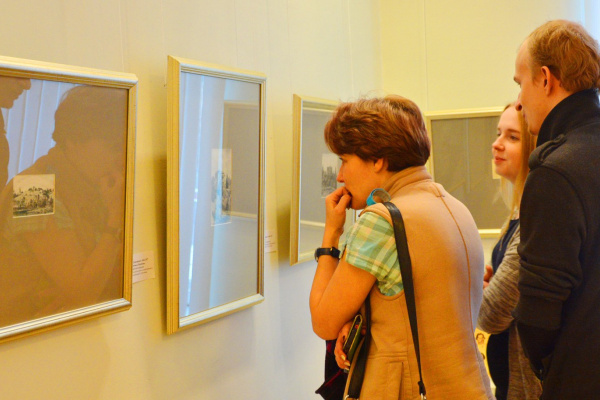 Exhibitionwith an unusual name held in the Museum of Fine Arts of the Republic of Karelia. 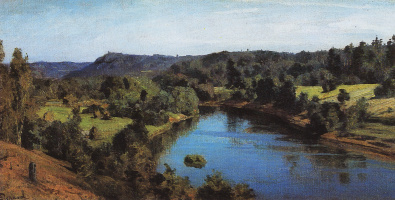 The explanation of the name is simple: the youth of Vasily Polenov is closely connected with the Olonets region. For a long time his family lived in these parts, and the artist himself studied at the Olonets men's gymnasium (now the Museum of Fine Arts of the Republic of Karelia is located in this building). 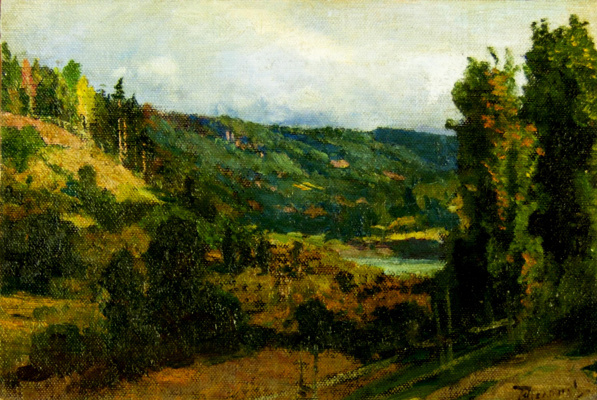 This is a joint project with State Memorial Historical-Art and Natural Museum-Reserve V.D. 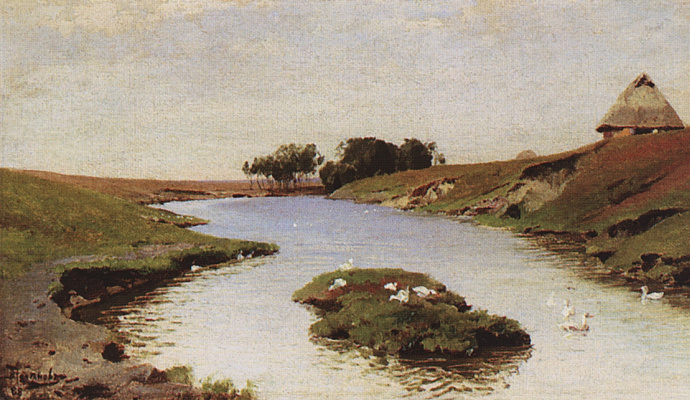 Polenova, who provided for the display unique drawings and watercolors of the master, made during his stay in Imochenians, as well as drawings of his family members - the mother of Maria Alekseevna and the sisters of Vera and Elena Polenovs. 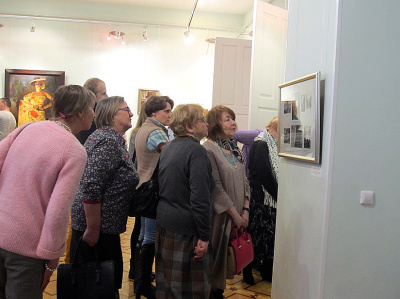 Also at the exhibition are exhibited works of V. Polenov’s friends - I. Repin, V. Serov, A. Bogolyubov and his students - I. Levitan, K. Korovin, S. Vinogradov, V. Byalynitsky-Birulya. 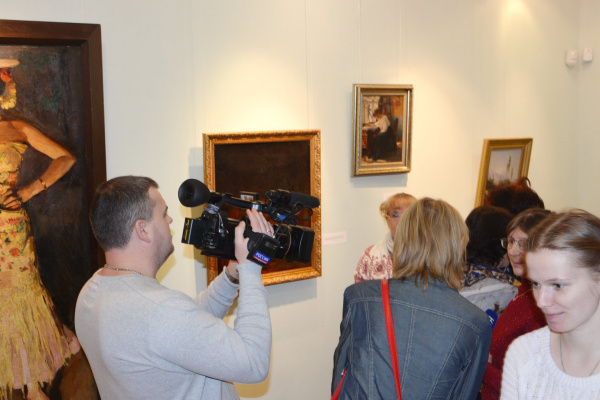 For the first time, documents of the Polenov family stored in the National Archives of Karelia will be presented. 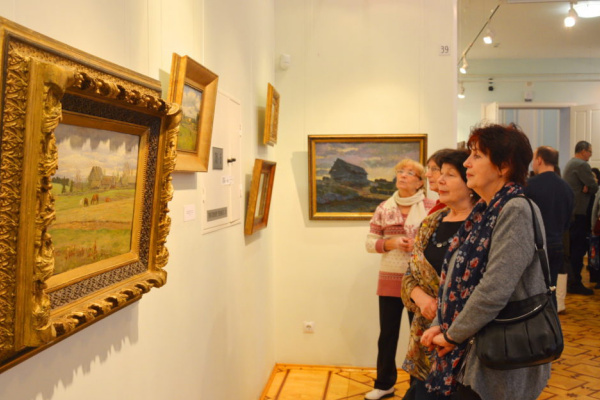 The exhibition is accompanied by music created by V. Polenov. 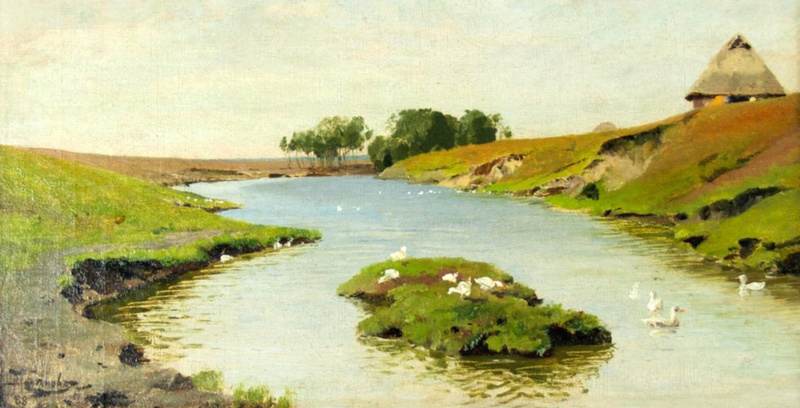 The project is dedicated to the 175th anniversary of the birth of the outstanding Russian painter Vasily Dmitrievich Polenov. Based on the materials of the official site Museum of Fine Arts of the Republic of Karelia.